Texas is the No. 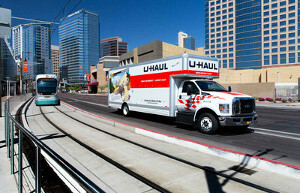 1 U.S. Growth State for 2016, according to the latest U-Haul migration trends report. Because of an increase in flu cases Peoria-area hospitals want the public to voluntarily limit visits to patients.